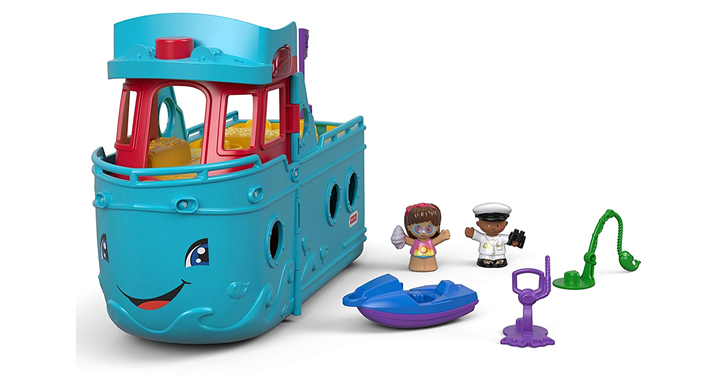 Take up to 70% off toys at Amazon! Time to Refill the Gift Closet? How about you? Is it time to restock the gift closet? I have almost emptied my gift stash! If you are like me, you probably have a gift closet. Keeping a well-stocked gift closet is a big deal for me! I love going to parties and events and being able to take GREAT gifts. BUT I hate paying too much for those gifts! How about some deals on toys?